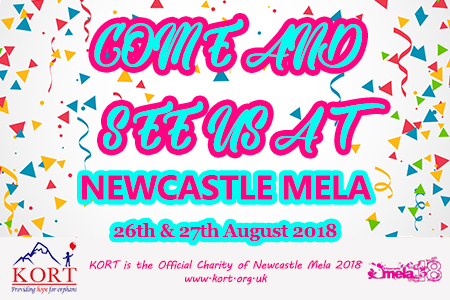 Come along with your family and friends for a weekend of fun at the Newcastle Mela 2018 during 26th & 27th August 2018. KORT shall be raising awareness about our cause to the local public so please come along and say hi and support us at our stall during the bank holiday weekend. 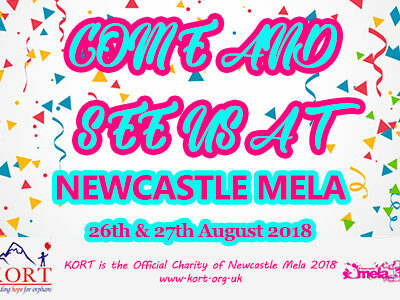 The Mela will be held at Exhibition Park, Claremont Road, Newcastle upon Tyne, NE2 4PZ.